Ever had a bad hair day? It can certainly ruin the way you look! Imagine walking into a salon for a new hairdo and an all new colour, only to get home, wash your hair and realize your hair is a pot of green! Now that can make you a laughing stock indeed. It goes without saying that we opt for a makeover only to look more glamorous, but a wrong choice can leave you with an awkward style that can also be rather embarrassing. You can always come out of this terrible ordeal with a range of hair colour removers out in the market that can restore your hair colour to its natural shade. What’s more? Hair colour removers do not give hair its original or natural gloom, but instead they prepare your hair for re-colouring. And while waiting for your appointment for a re-coloring session, you will not stand out like a sore thumb! Colour B4 is an effective way to remove any adverse or zombie looking hair colour. 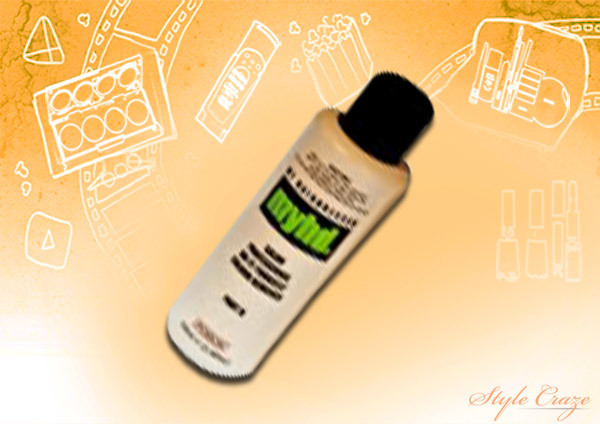 The product shrinks the dye molecules in the hair, thereby making them easily washable. This product is soft on your hair and leaves your natural hair pigment untouched, so you are left behind with your natural hair colour intact! What’s more? Colour B4 has been formulated to remove the permanent colour in just 20 minutes flat! With Colorist Secrets from L’Oreal, you can correct your colour mistakes with ease. This product removes a gross hair colour in no time and readies your hair for a new application. 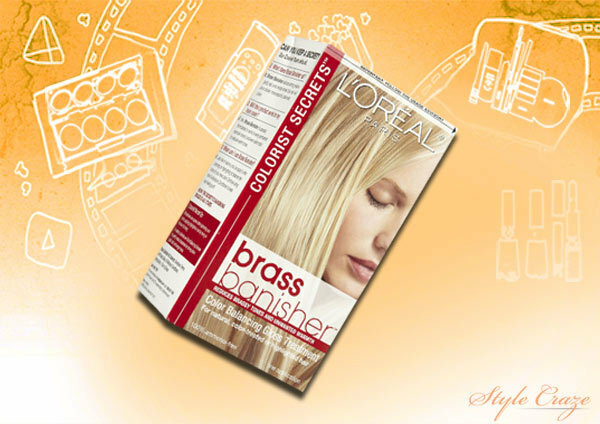 L’Oreal Colorist Secrets hair colour remover uses ammonium chloride to remove the colour from your hair. One of the best products with the ability to effectively strip off a colour mishap from your hair is Color Oops hair colour remover. This product has obtained rave reviews for its rated effectiveness of 7.7 on 10. Some users claim that the hair remover has some harmful ingredients and can render the hair dry and brittle. However, experts state that if you follow the specified directions, it can remove a colour disaster from your hair in no time! This product is capable of quickly and gently stripping off the oxidative or indirect pigments of a not so pleasant colour from your hair. 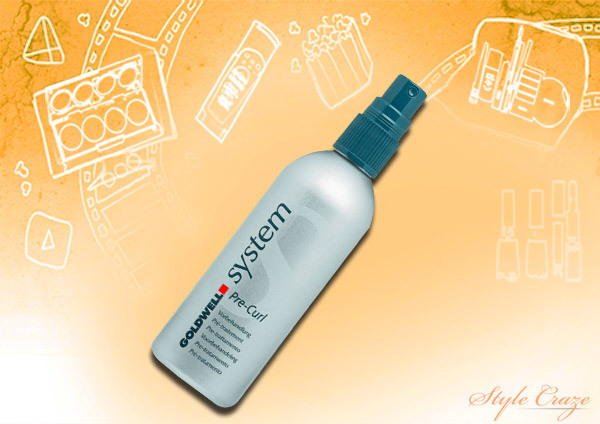 Goldwell System hair colour remover is a dermatologically tested cream that is safe and gentle on your hair. It removes the undesirable colour residues from your hair without lightening the natural pigments of your hair strands. 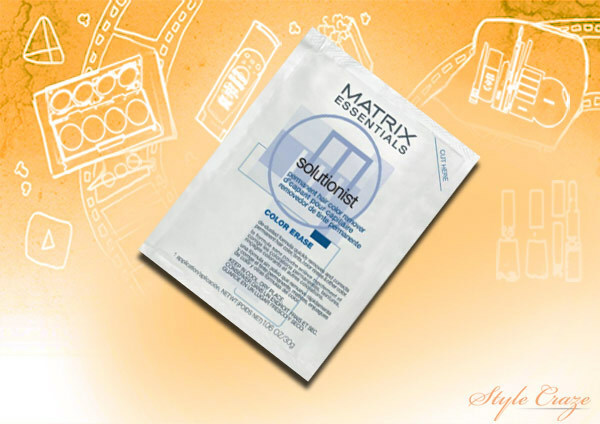 Matrix Color Erase is a Persulfate based hair colour remover, which requires to be diluted in warm water for gentle colour removal. For moderate or extreme hair colour stripping, you need to mix it up with a volume developer for best results. My Hairdresser is a rather popular choice among young women today as it contains no bleach or harmful chemicals that can cause damage to your hair. 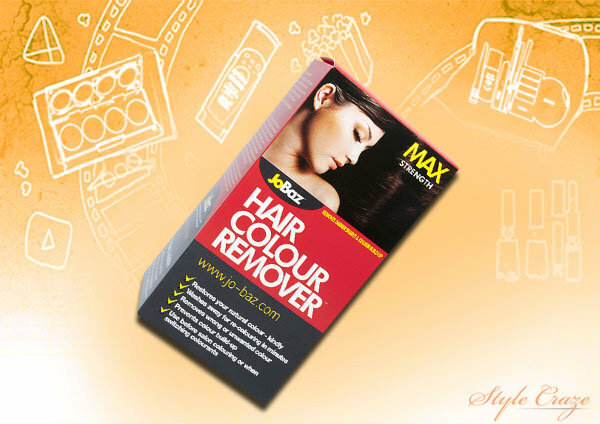 With this hair colour remover, you can re-colour your hair in a way you deem best! If you choose to re-colour within 24 hours, this product results in a hair colour 2 shades lighter than on the pack. Hence we suggest that you hold on a re-coloring session for at least 48 hours after use of this product, if you are keen on a deep and rich shade. 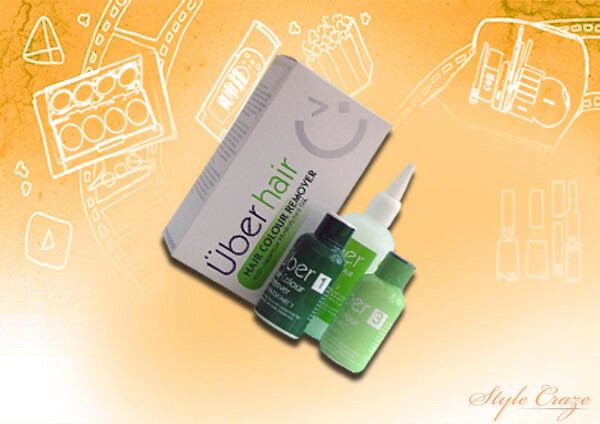 Uberhair colour remover reverses your permanent hair colour to the lightest shade and it is bleach and ammonia free. 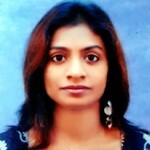 It is quite effective in removing colour build up and semi-permanent colour from your hair. Überhair colour remover actually shrivels the artificial dye molecules and makes them washable so that you can just rinse them off your hair. As it uses Japanese Hydrolysed Silk for moisture binding, it increases moisture retention in the hair ducts, leaving your hair silky soft after use, unlike other hair colour removers in the market. So your idea of a burgundy, did not turn out right? Fret not, for Eraser hair color remover by Affinage can remove unwanted permanent artificial hair colour, while being gentle on your hair. You can witness a noticeable difference in just a single application. This product can be applied up to three times in order to lighten or strip off the colour to a more desired tone. This is a de-colourizing cream that comes in three tubes – de-colourizing cream, de-colourizing booster and de-colourizing activator. It is a professionally formulated and dermatologically tested product that can remove the artificial colour from your hair. 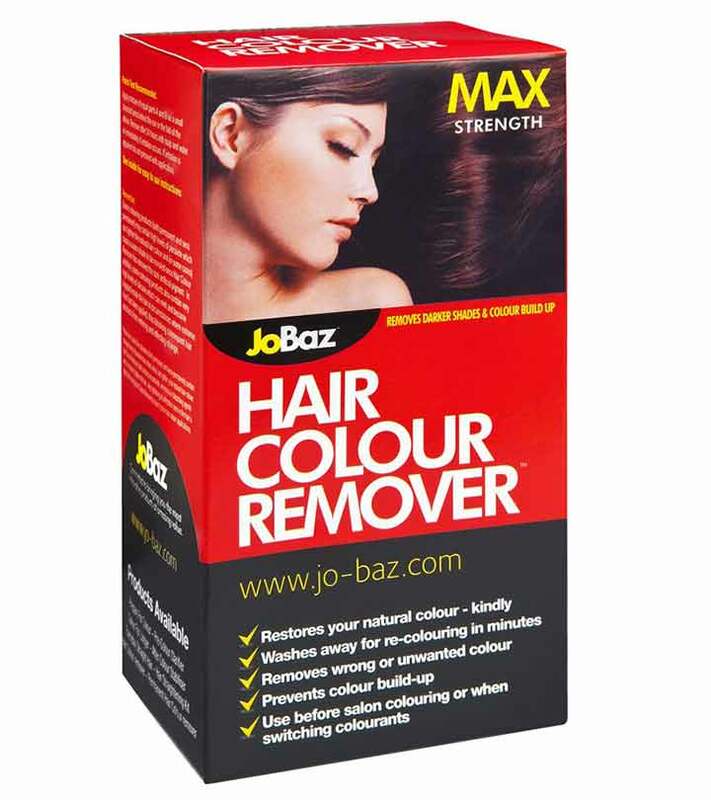 JoBaz Hair Colour Remover works by minimizing the synthetic dye molecules in your hair. This way, you can simply wash off the artificial colour and re-colour your hair in a shade you pick. 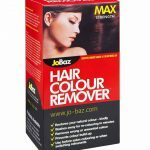 Whether you need a complete overhaul or only a subtle accent, you can get exactly that with JoBaz hair colour remover by your side. Hair disasters no longer means shying away from stepping out till your hair colour wears off. With these affordable and hair friendly colour removers, you can turn your bad hair day, okay – at the snap of your fingers! When it comes to hair removal, finding your holy grail method can be a task. But hair remover sprays are a pretty safe bet. Check out our top 10 for 2018.